It's not often you come across a young, budding artist who's thoroughly committed to the art. Since the business is so competitive, many quit before they begin to see results. You don't have to worry about that with YC the Cynic. Coming from Hunts Point, in the South Bronx, YC feels the need to bring more of the Hip-Hop scene back to its birthplace. He intends to do just that, while bettering his community as part of the Rebel Diaz Arts Collective. Lyrically, you don't hear many people that put in as much effort. He has been rhyming before he hit double digits in age. He has already developed a polished delivery, equipped with an unusually large vocabulary, an infectious energy, and a refreshing obsession with detail that makes for entertaining shows, songs, and ciphers. 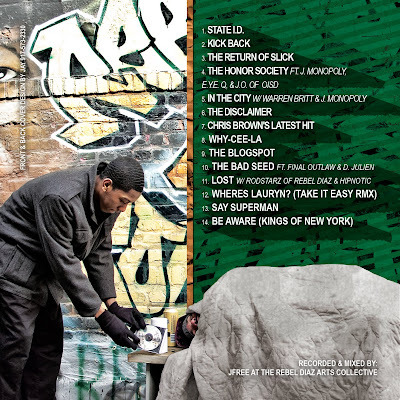 In under a year, YC has performed all over New York City, proving himself to Hip-Hop enthusiasts and pessimists alike. 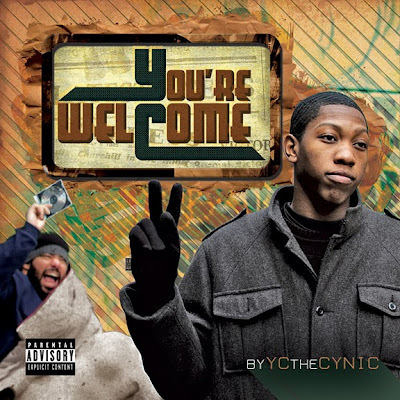 He is determined to be widely considered one of the best emcees ever to grace a microphone, and even though he has a long way to go, YC the Cynic knows the joy is in the journey. So, let the games begin.